Digital Operative welcomes our newest Shopify Developer to the San Diego office- Christopher Neiman. Christopher started his career as a fully self-taught developer on Wordpress over a decade ago! After moving to California in 2014, Christopher got a position building sites in the real estate sector and continued to build skill set from there. Before getting into the developing space, he received his BS in Graphic Design from Full Sail University. 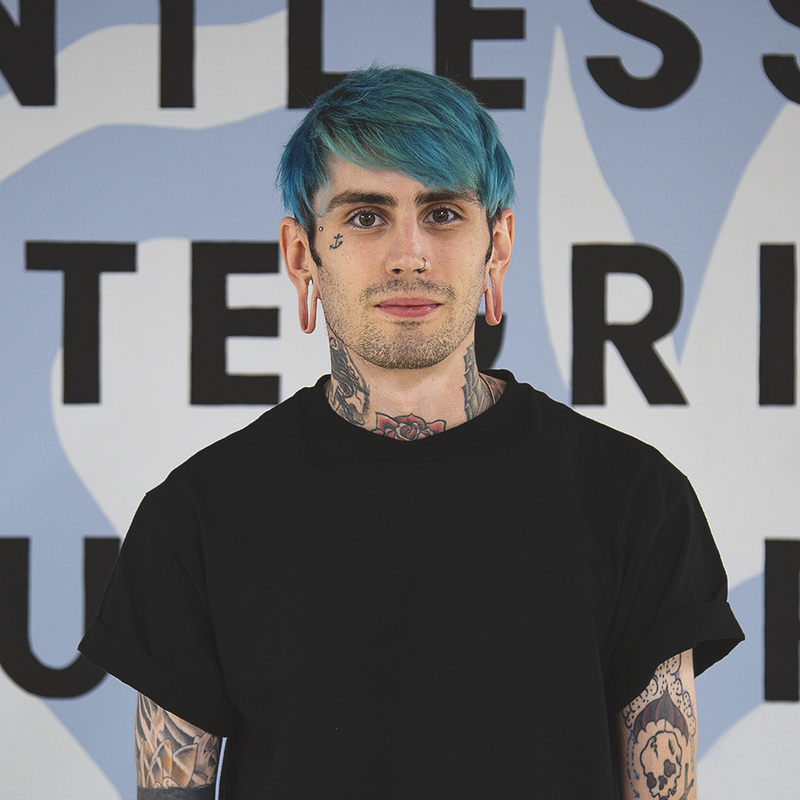 Outside of the office Christopher enjoys playing video games, reading (Sci-Fi mostly) & tattooing. He was also a body piercer for 5 years and traveled the country working in shops in Michigan, South Dakota, Texas, and Arizona!! We are so lucky to have Christopher join our San Diego office and Development team at DO! If you could only visit one website for the rest of your life, what site would that be: ONLY one website? Does google count?